Mopar factory cupholder insert for the 08-12 KK Liberty. 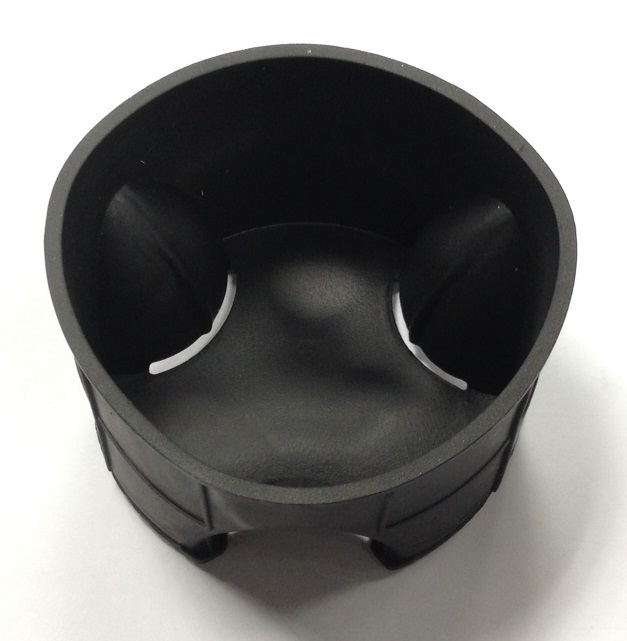 Cupholder inserts are sold individually. Item was available and delivered successfully. Just hard to swallow the price.